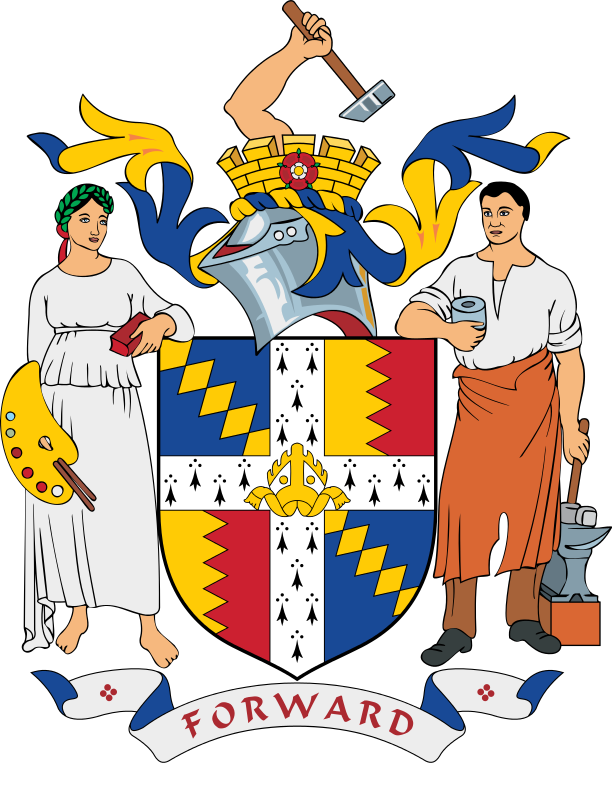 Birmingham is a city and metropolitan borough in the West Midlands of England. 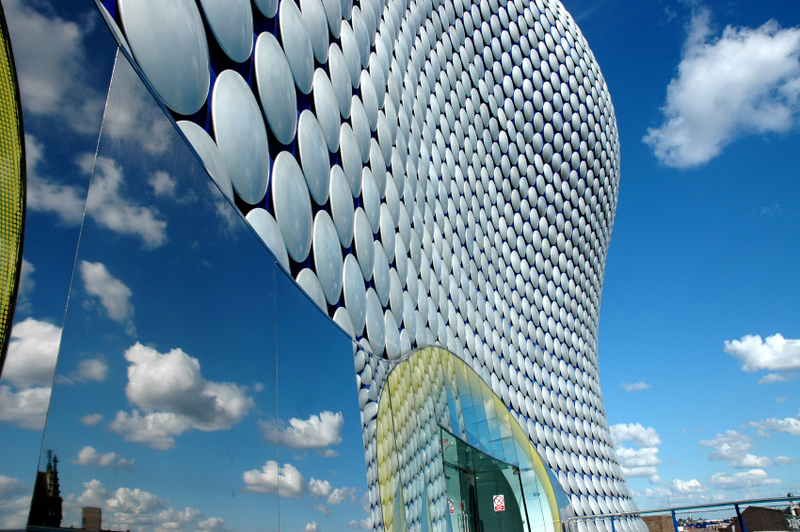 Today Birmingham is a major international commercial centre, and an important transport, retail, events and conference hub. Its metropolitan economy is the second largest in the United Kingdom and its six universities make it the largest centre of higher education and academic research in the country outside London.